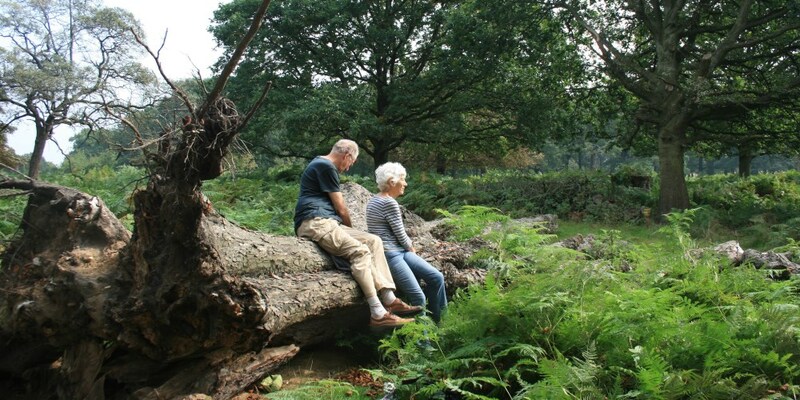 We monitor legislation, policies, advice and actions by the UK government, devolved authorities, local government, non-governmental organisations and the European Union aiming to ensure that the value of ancient trees is fully recognised and that their protection and management in sympathetic and sustainable ways is promoted and supported. One of the ways we achieve this aim is by responding to consultations. The Ancient Tree Forum (ATF) has a specialist group dedicated to this work and has been recognised as a constructive and authoritative contributor. Where we have common interests we work in partnership with other organisations, especially the Woodland Trust.